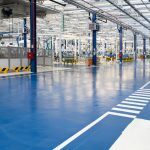 Epoxy and Urethane floor solutions are among the most innovative and effective in the industry. Not only do they supply a superb bond for standard residential, commercial, and industrial floors, they can also be applied to almost any concrete surface – no matter how unique – as well! Epoxy and Urethane Floor Solutions last in almost any type of weather conditions, add value to your property, and can be customized for decorative and aesthetic purposes as well. But in order to get the very best epoxy and urethane flooring solutions, you need the very best company. Someone who has experience in this type of work, and can deliver the results you need quickly, and efficiently, to get your business up and running. You need services from Northern Industrial Flooring! 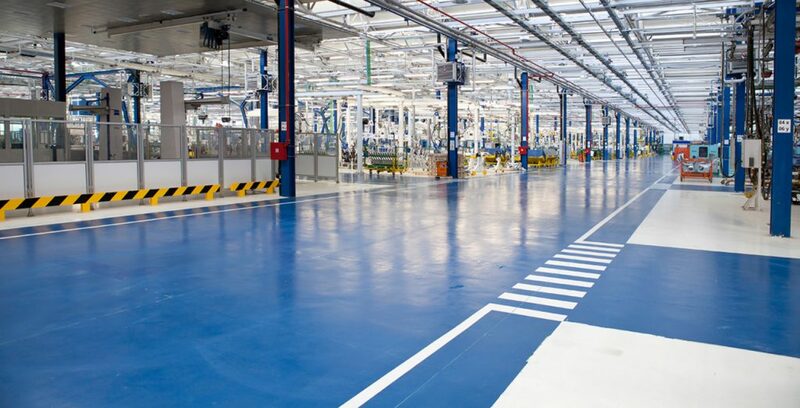 At Northern Industrial Flooring, we recommend epoxy and urethane flooring solutions for their low maintenance in almost every scenario and also for their long-lasting beauty. When you work with Northern Industrial Flooring, you’ll have contractors with 30 years of experience working on your new flooring. In addition to our experienced workman, you’ll enjoy a 2-year warranty on all of the new flooring for your residential, commercial, or industrial property. 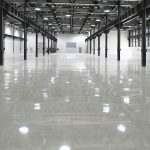 For more information concerning our epoxy and urethane flooring services, or to schedule your personalized FREE estimate with us, please call Northern Industrial Flooring at 1-800-424-8914.